I’m 53 and enjoyed Gracie Harper’s antics can’t wait for more! Should I read “Not Quite True” before the novella? 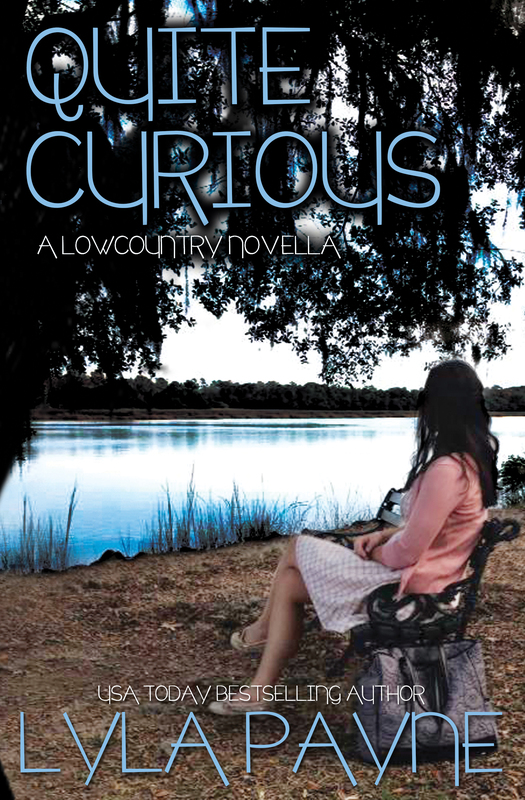 Have read the first 2 in the Lowcountry series, and enjoyed them both immensely. Just finished “Not Quite True” and loved it! Can’t wait to read the novella and the next book in the series! Yay!! Thanks so much for reading and stopping by to say you’re enjoying it! !